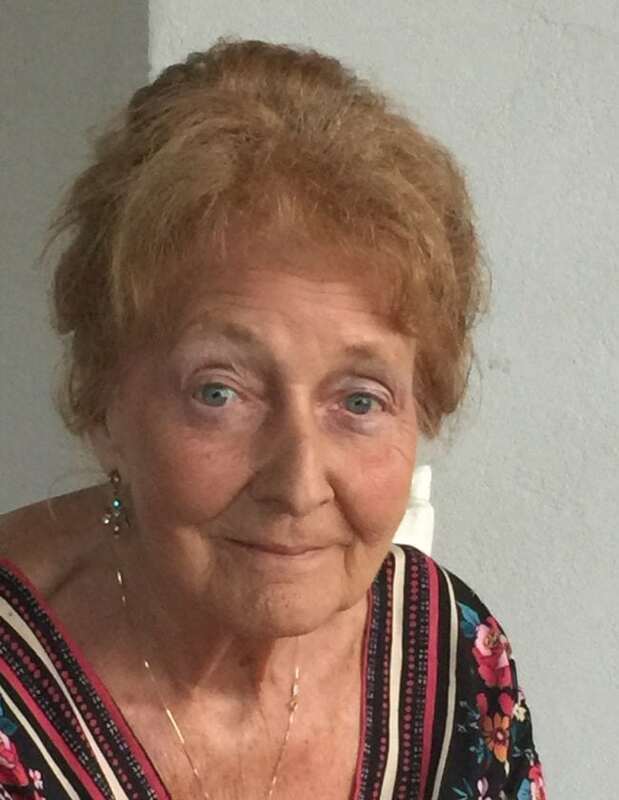 Mary Louise Schoch, 81, of Williamsport, passed away at Geisinger Medical Center of Danville on Sunday, September 9, 2018. Mary was born in Williamsport on February 17, 1937 and was the daughter of the late Oakley E. and Elizabeth R. Ade Corll. Mary Louise was a member of St. Boniface Roman Catholic Church. She was highly involved within the church and with the Catholic Women’s Union. She always put her family first, created the most memorable holidays and kept family traditions alive. She loved to work in her flower and vegetable gardens and spend every summer lounging poolside with her family. Mary Louise is survived by 3 sons and a daughter; Matthew E. (Lynne) Turner of Pipersville, PA, Elizabeth M. (Alfred) Moore of Williamsport, Michael E. Turner of State College, Oakley Turner of Williamsport, a sister; Patricia R. Corll of Williamsport and by six grandchildren and one great-grandchild. She will be met in Heaven by her parents, loving husband, Kenneth W. Schoch and by a son Owen J. Schoch. Relatives and friends are invited to attend Mary Louise’s viewing on Wednesday, September 12, 2018 from 11:30 a.m. – 1 p.m. at the St. Boniface Roman Catholic Church 326 Washington Blvd. Williamsport. A Mass of Christian Burial will be celebrated at 1 p.m. following the viewing at the church with Msgr. Stephen D. McGough officiating. Interment will follow at the St. Boniface Church Cemetery. In Mary Louise’s memory, memorial contributions may be made to St. Boniface Roman Catholic Church or St. Jude Childen’s Hospital.